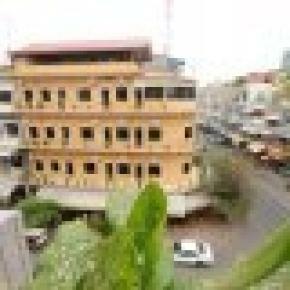 DARA REANG SEY HOTEL is the family-running Phnom Penh hotel provides personalized, comfortable accommodation for business and leisure travelers with 49 affordable rooms (some with balconies), including a new annex across the street. 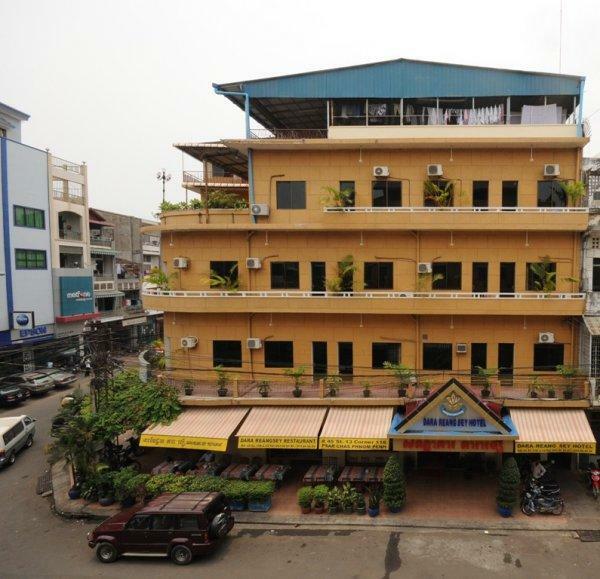 Our popular restaurant serves a wide variety of Khmer, Chinese, Western, and vegetarian dishes. 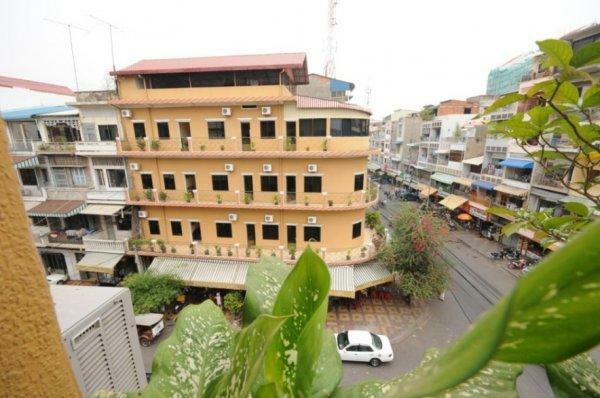 This is an excellent place to enjoy a traditional Khmer breakfast, international meals and relaxing cold beers.